Habitat for Humanity International’s Neighborhood Revitalization Initiative (NRI) was born out of a desire to serve more families and have a greater impact on the communities Habitat affiliates serve. Affiliates offering NRI can affect more change through community development and additional housing solutions such as critical home repair, home rehabilitation and home weatherization. 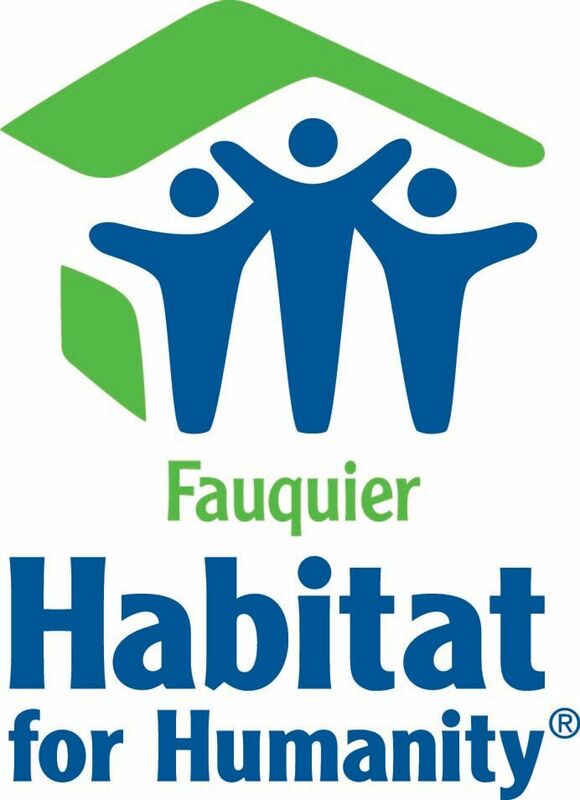 Fauquier Habitat for Humanity has initiated a Neighborhood Revitalization project in the historic Haiti Street neighborhood. Neighborhood Revitalization Initiative addresses quality of life issues as well as housing concerns.